I con­firm I have read the terms and con­di­tions and would like to receive an exclus­ive £100 dis­count off the 2019 race series and free train­ing advice. 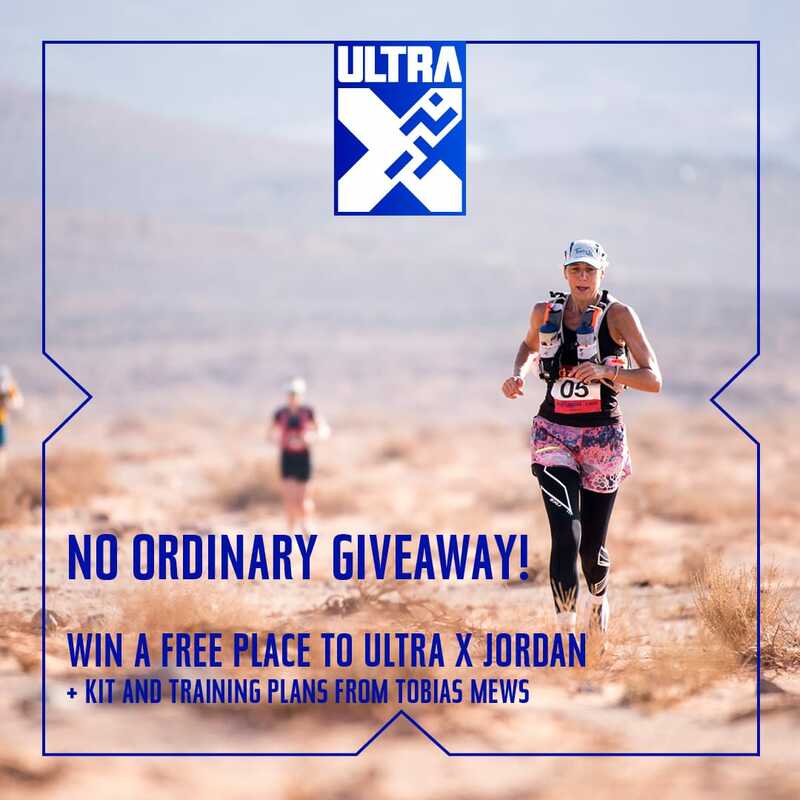 Why do you want to join us in Jordan and why do you think you should win this prize? By sub­mit­ting this form you agree we can send you inform­a­tion about our spe­cial offers and oth­er ULTRA X activ­it­ies via our news­let­ter.